With rich materials, and an even richer history, our Portrait™ Honeycomb Shades feature award-winning designs, exclusive options, and industry leading construction – for no matter what the elements have in store. Whether you’re looking to accomplish insulating value, privacy, glare control or heat reduction, Norman Portrait Series honeycomb shades could be the right fit for you. 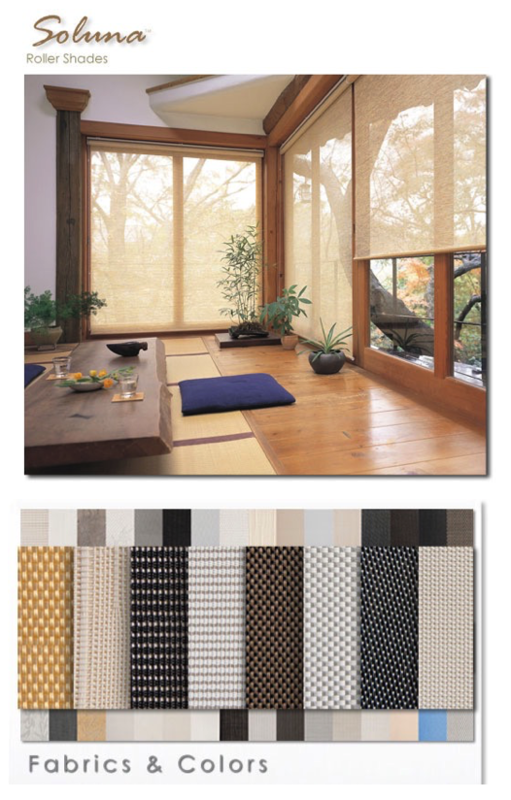 Continue reading to learn about Norman’s Portrait Series honeycomb shade available features. Decoflex™ mounts directly and elegantly onto the French door. Like the shade was built into the door. The shade adjusts from the top or bottom. 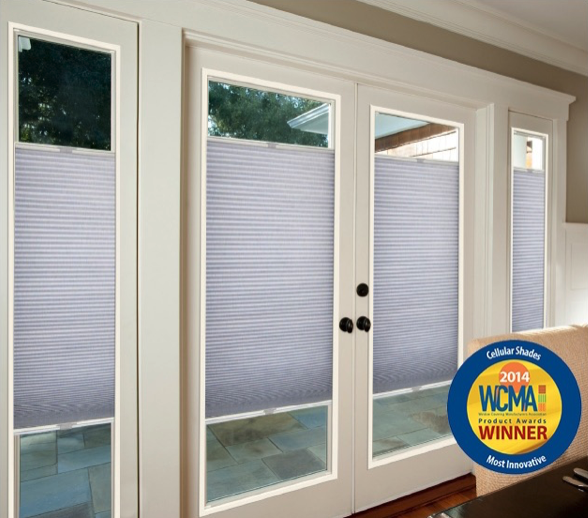 While the frame ensures light and privacy control on all sides, and eliminates the clanging seen in blinds. It’s a highly functional total solution that’s also easy to order and install. Design and safety, you can have both. 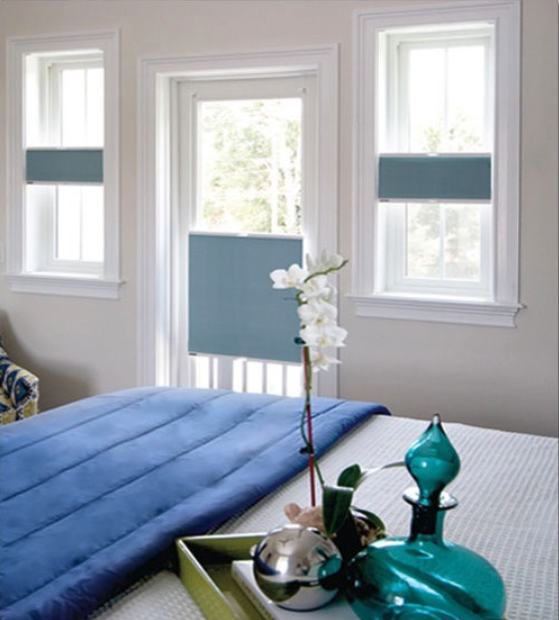 Centerpiece™ features our innovative, patent-pending AeroLite™ Cordless System, a completely cord free roman shade. Hidden from view, the concealed fabric handle is conveniently located at the back of the shade to provide the convenience you desire in every day shade operation. Centerpiece Roman Shades are also available in a variety of other control types. Let us know if you have any questions. Nothing is as predictable as the rise and fall of the sun and moon. This is why our Soluna™ Roller shades are made to provide your home a designer’s touch in a seamless all-in-one solution designed for everyday use. Soluna™ not only offers consistent operation over time but also provides customized light and privacy control as well as the ability to fit most windows large and small – day in, and day out. Soluna™ Roller Shades from Norman are available in many different colors, patterns and transparencies, in addition to a variety of different control types and valance options. 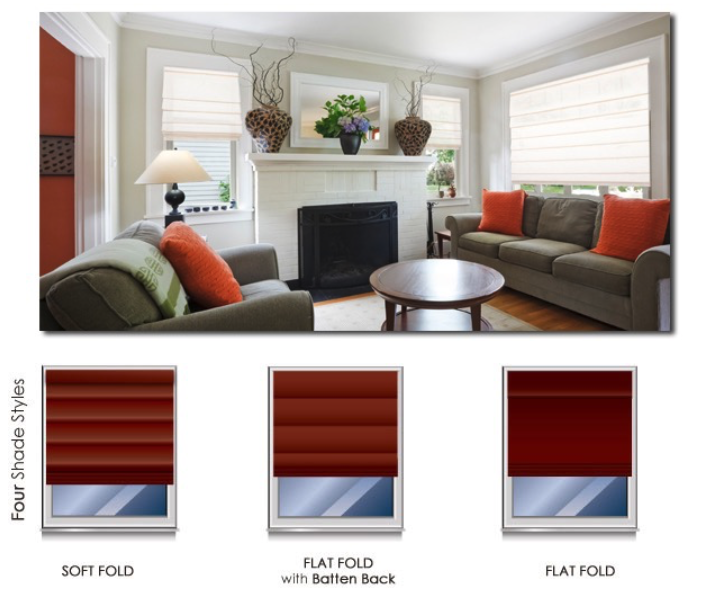 We’d love to show you the many available features and fit you with a custom shade for your home or business. If you have any additional questions about the window treatments offered by All Season Window Tinting, please contact us today by calling our offices at 800-874-8468. We would be happy to answer all of your questions about your particular application.